The Connemara Pony is Ireland’s only native breed. Connemara Ponies may be Ireland’s only native breed however, they are not indigenous to the country. Some equestrian researchers and authors believe that Connemara ponies or their ancestors were brought to the country 2,500 years ago when the Celts settled and brought their ponies, most likely of Asian descent. Other legends attribute their origins to Scandinavian ponies left by Viking invaders; the Irish Hobeye (or Hobby), a riding horse prevalent in the 13th century that was famous for its speed, endurance, and agility; or Iberian horses fleeing from sunken Spanish Armada ships (circa 1588) that swam ashore and mated with the native pony breeds. Regardless of their origins, living in the harsh landscape of the Connemara region of County Galway in western Ireland created ponies that were hardy, strong individuals. 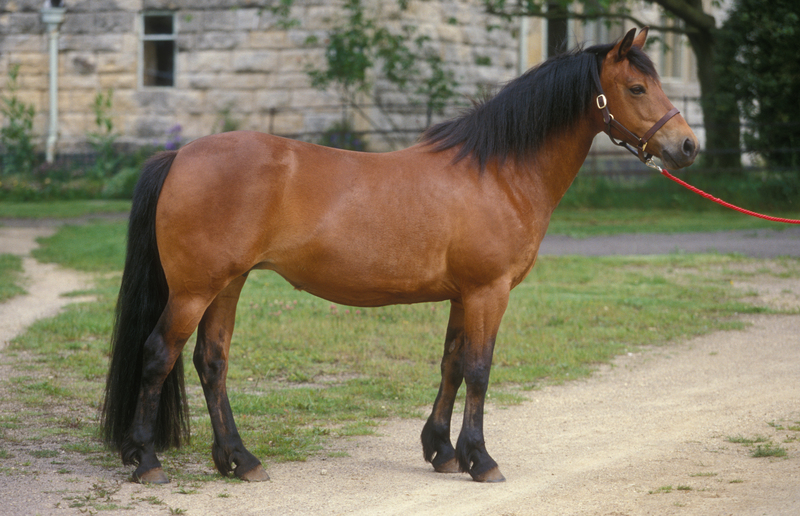 The breed was further influenced by Arabian, Hackney and Thoroughbred blood until the Connemara Pony Breeders Society was established in 1923 for the purpose of preservation of the breed. Connemara Ponies stand between 12.2-14.2 hh with typical pony features including a refined head with a broad forehead between kind, intelligent eyes; small ears, medium-length neck, sloping shoulders, a straight back, well-developed quarters, and strong, relatively short legs. They are clever and calm, easy to maintain, and extremely sure-footed. While grey colouring is very common, black, bay, brown, and dun (buckskin), roan, chestnut, palomino and cream are also seen. 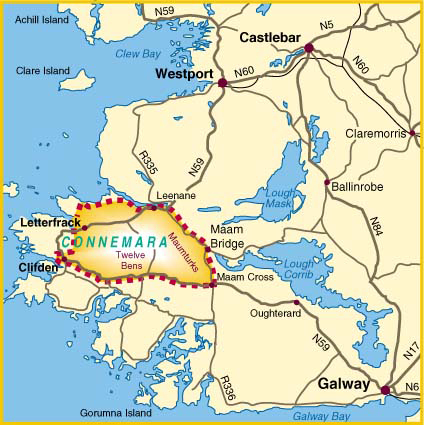 The Connemara Pony Breeders Society in Ireland inspects and grades ponies from 1-3 based on strict breed standards. Connemara Ponies are used for show jumping, dressage, hunting, driving, and eventing, and in general make a good riding pony. They are often crossed with thoroughbreds to produce scopey, brave jumping horses.